Uber Chief Executive Dara Khosrowshahi had told Reuters in May that the ride-hailing company was on track to launch an initial public offering next year. 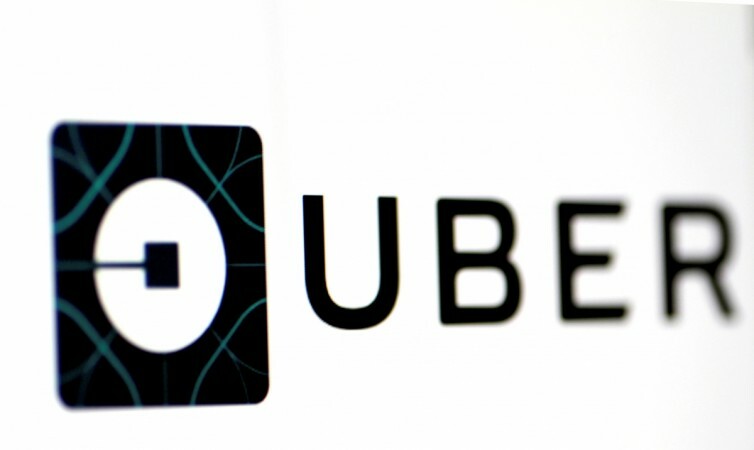 Ride-hailing company Uber Technologies Inc filed paperwork confidentially this week for an initial public offering next year, three people familiar with the matter said on Friday, setting the stage for what would be one of the biggest listings ever. Uber's most recent valuation was $76 billion. One person said the filing was on Thursday. That put it in lockstep with smaller rival Lyft Inc, which also on Thursday filed for an IPO in a test of investors' appetite for some of the most highly valued Silicon Valley companies and for the ride-hailing business. Uber has become a wildly popular service but has an uncertain future with a number of loss-making businesses.